The most original products based on our favourite books, comics and tv series. 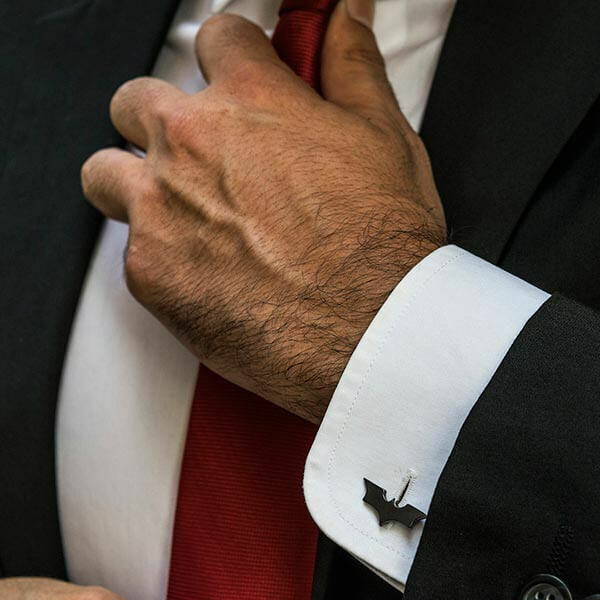 The kind of jewelry that we create is perfect for many different occasions: weddings, a casual day at the office or in the Comic-Con, and it will always gives you a subtle touch of flair. Wimps and Posers, leave this shop! The inspiration comes in many forms, so if you have a cool idea don’t hesitate to contact us and we can create an awesome piece together!